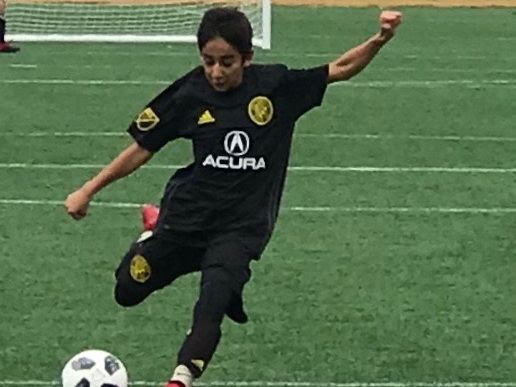 Empire United DA Pre-Development Academy and SDA product Mobashir Samim had the opportunity to play with Crew SC Academy at the u12 Generation Adidas Cup at Atlanta United. The Generation adidas Cup is one of the premier competitive youth soccer tournaments in North America. This year marks the 12th edition of the event which has encompassed u17, u15 and u12 age groups. MLS u15 and u17 teams compete regionally prior to a “finals weekend” prior to Easter 2019. This year was the first iteration of the U-12 competition that did not take place during the finals weekend in Frisco, Tex. 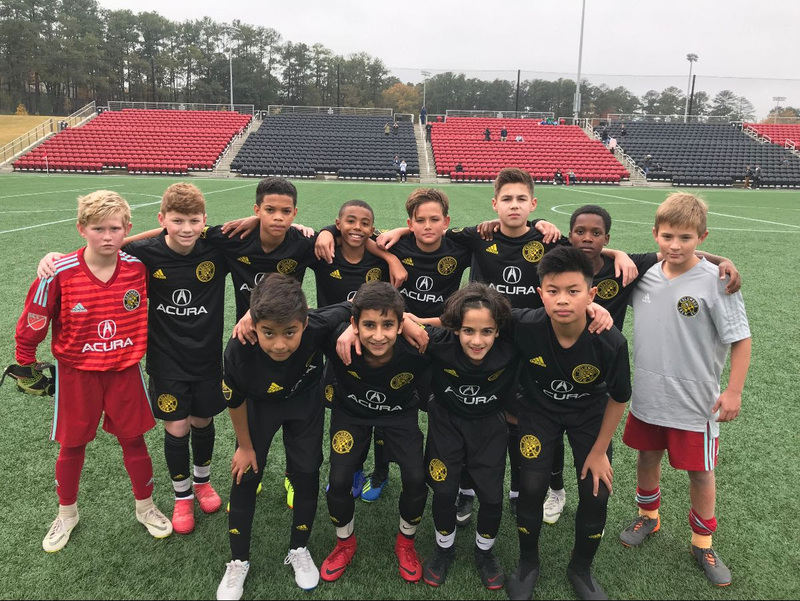 Instead, the U-12's competed over Thanksgiving weekend in Atlanta. MLS teams competed with Colorado Rapids winning the competition. Mo played a major role for Crew SC and had over 10 points on the weekend playing with the MLS side. It was another step in his Soccer journey and we are happy to keep pushing our players developmentally as well as giving them more opportunities to grow in the game.